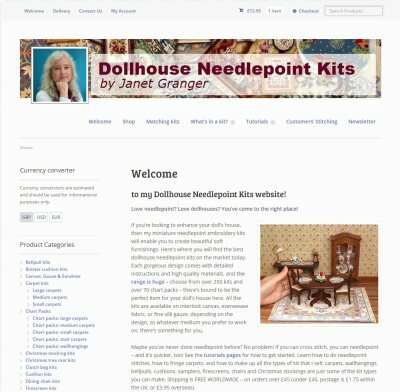 E-commerce and general info site – needlepoint kits for dollshouses. 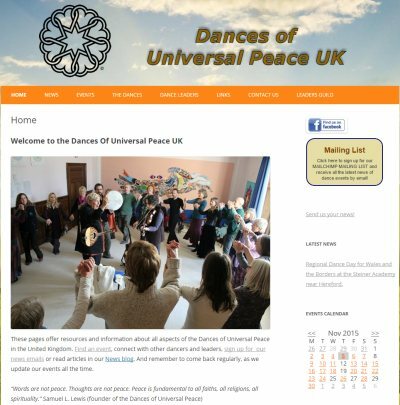 Information about the Dances of Universal Peace and dance events held in the UK. Uses WordPress, with customised calendar for events, membership management, mailing list. 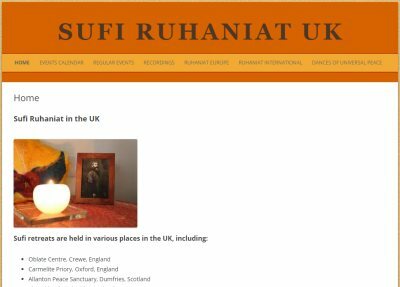 Spirituality – Sufism. 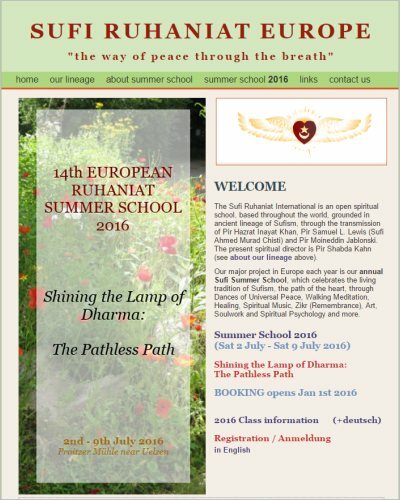 Features mainly retreats held in the UK, with audio recordings. 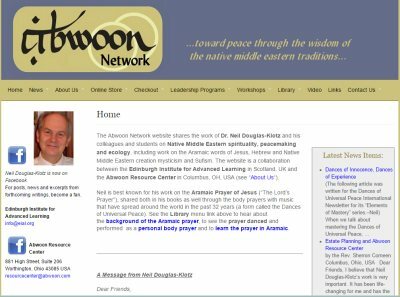 Featuring the work of Dr. Neil Douglas-Klotz. Uses WordPress, digital downloads integrated with Amazon Web Services (AWS), Paypal.